Such delay tactics did not work before. Tim’s trial was rescheduled nine times over a period of two years–without explanation. They can do the same with the sentencing hearing, but those fighting for a just and healthy world know that we cannot wait. Staging large rallies without a sentence being handed down doesn’t make sense. So we have created a modified plan. Peaceful Uprising has prepared a simple action that anyone can take on June 23rd. All it takes is an email, a camera, and a quick trip to your local federal courthouse. 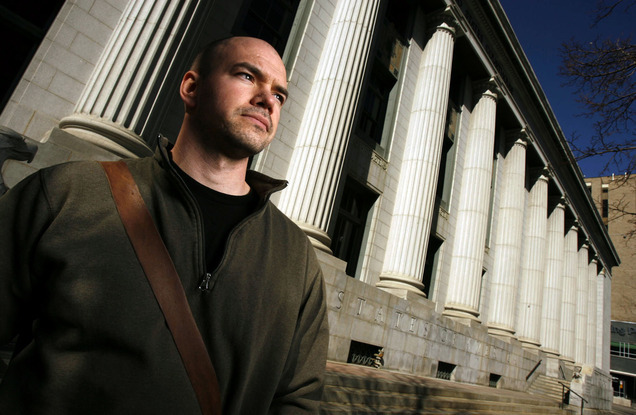 Click here to take action in solidarity with Tim DeChristopher.